This 2,817+/- sq. 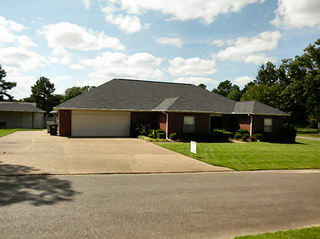 ft. ~ 3/4 BR ~ 2 1/2 BA Brick, open floor plan w/office or 4th BR. Oversized lot, Shop. Privacy Fence, Sprinklers System, Landscaped Lawn, RV Pad. This Home is insulated with additional insulation in walls, attic and even the air ducts are double insulated. Maintenance free exterior with FULL service RV pad. Water, Sewer and 30 Amp plug for RV beside home. Workshop has a porch with bench and ceiling fan. Enclosed Patio just off breakfast area would make a great sun room or game room. Oversized closets in each bedroom and several additional storage closets. Master bathroom features a linen closet and his/hers closet that also doubles as a “safe room” will steel studs and steel door. 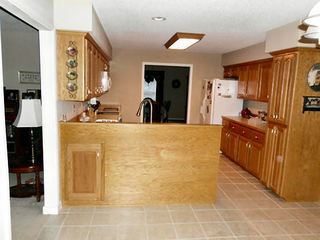 Home is desirable with a NO STEP from garage into home. Only steps or at front entry way. 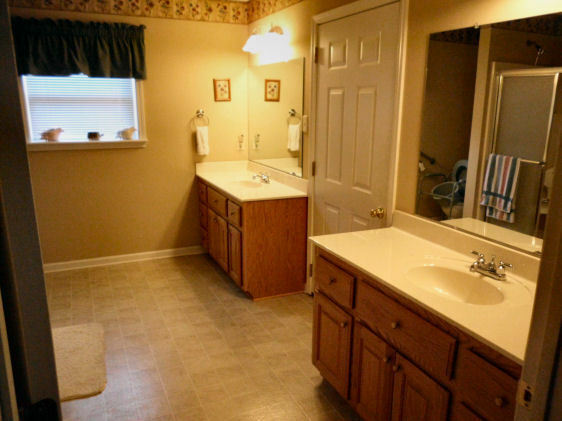 Oversized laundry room has large sink with a toilet close to garage to double as a mud room. 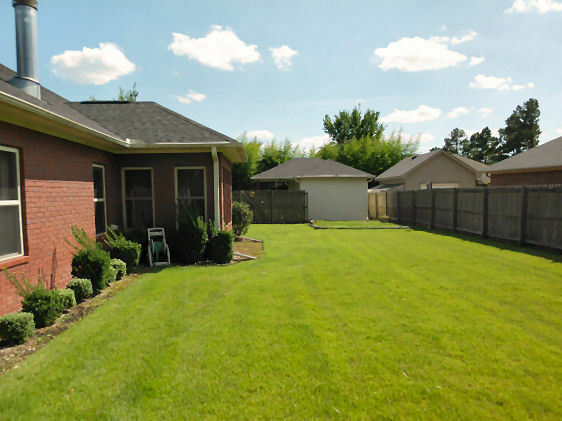 Gorgeous landscaped lawn with shrubs and flower beds. Privacy fence encompases back yard. 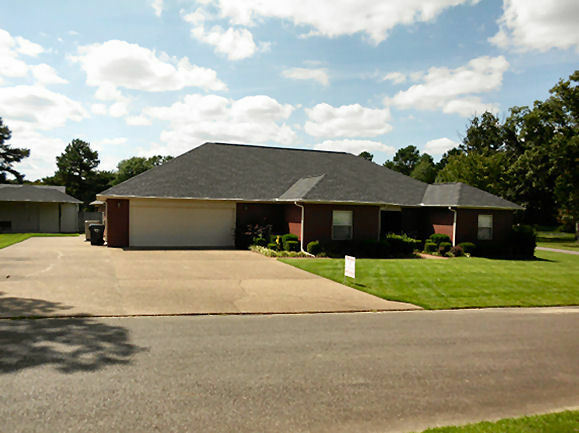 Schedule your own private showing of this MOVE IN READY HOME today. 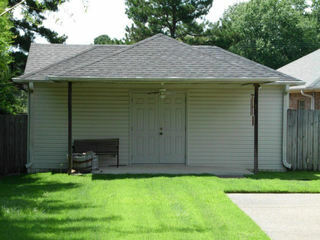 Home is desirable with a NO STEP from garage into home. Only steps or at fron entry way.